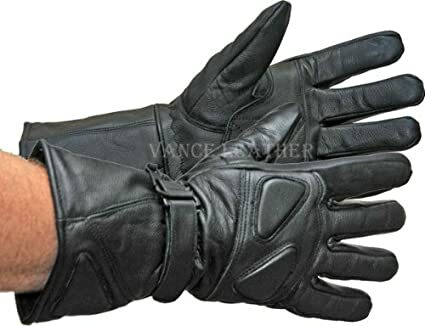 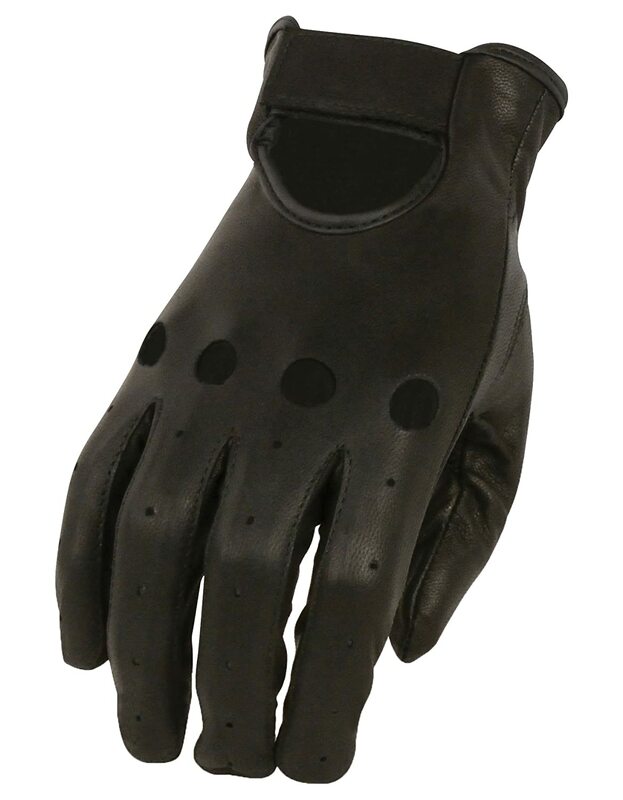 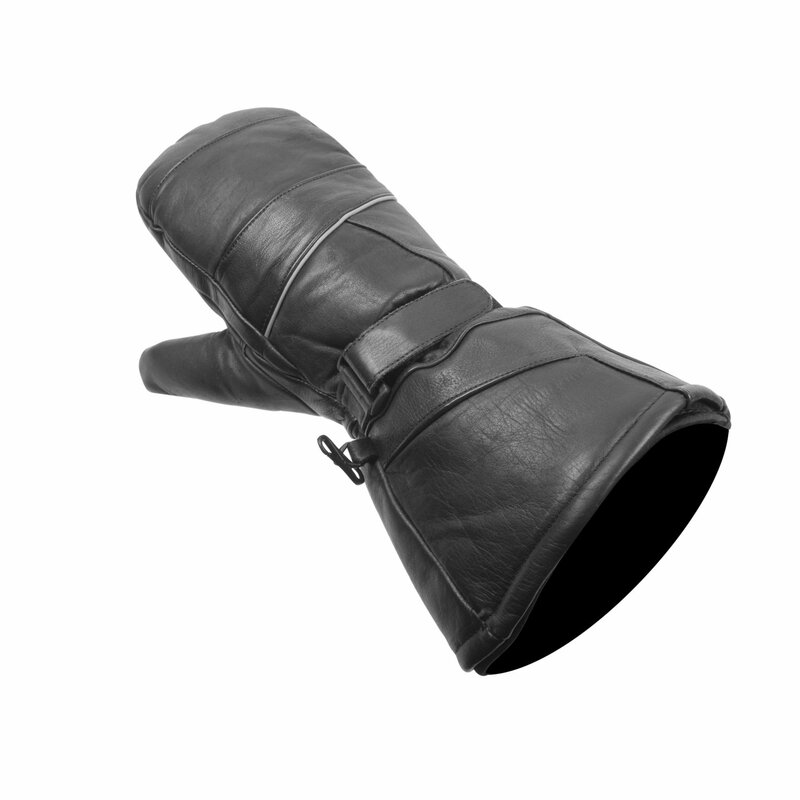 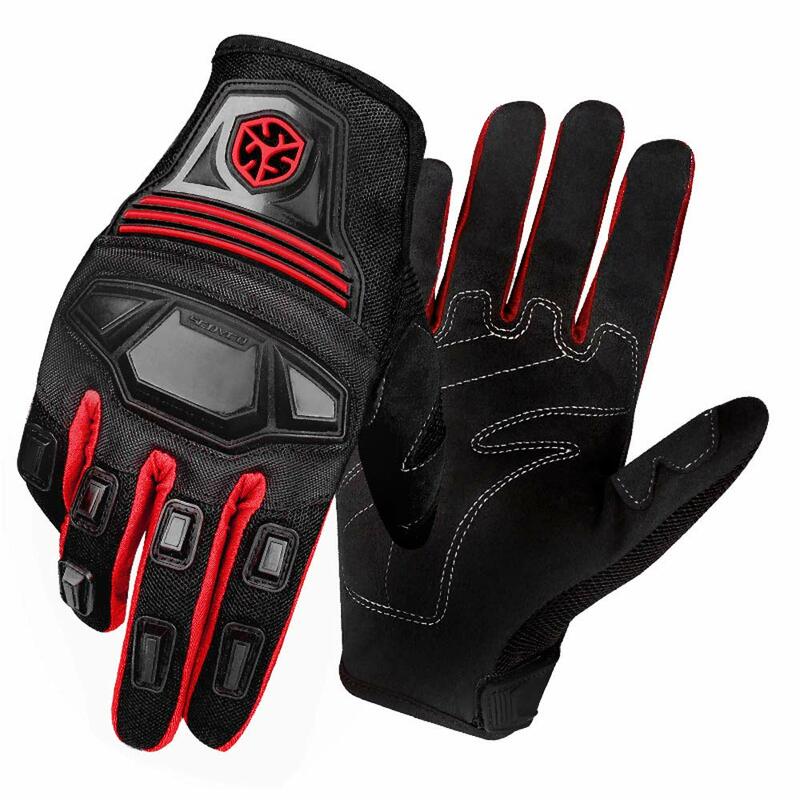 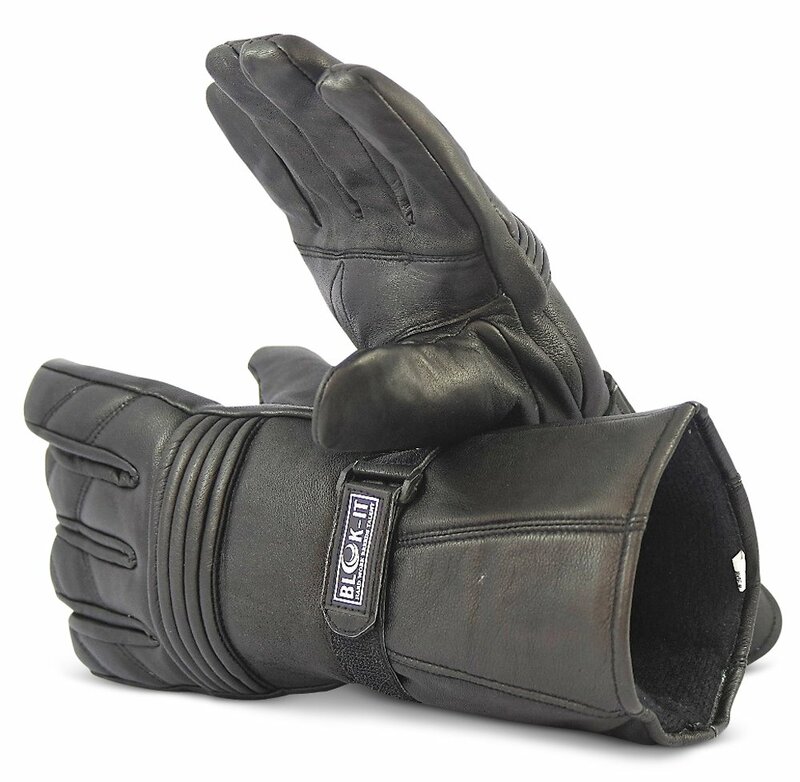 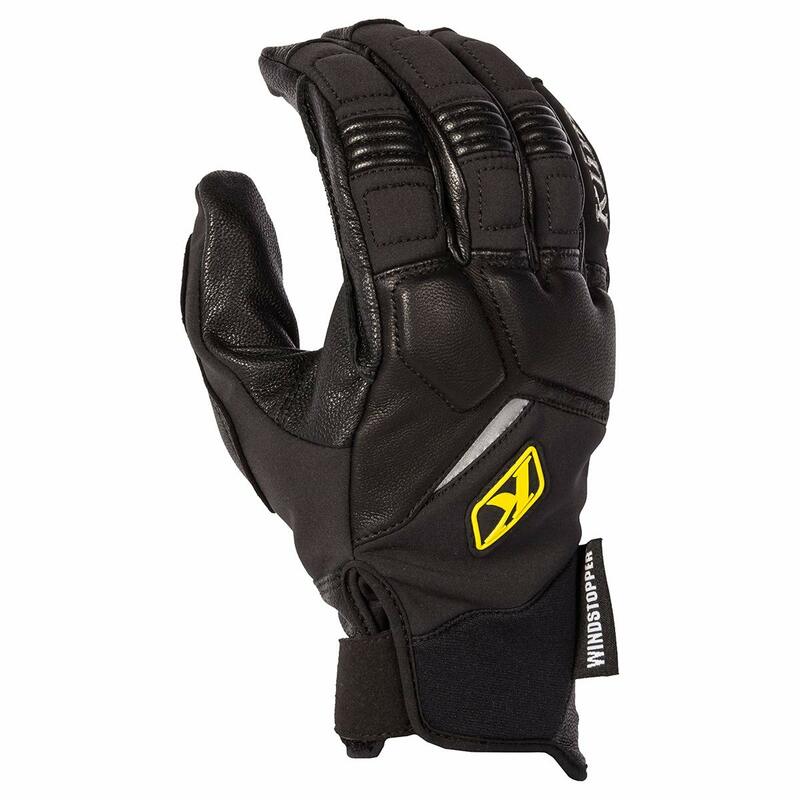 Full Leather Motorcycle Gloves by Blok-IT. 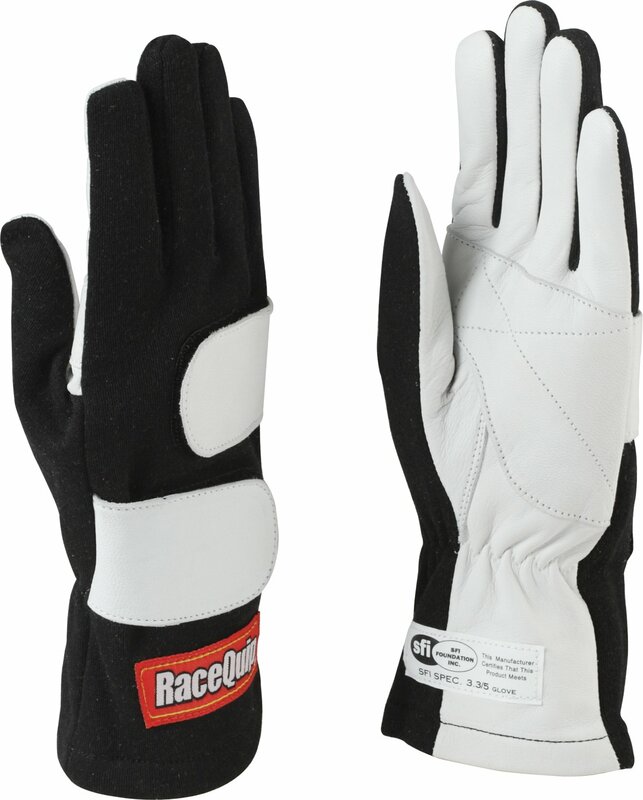 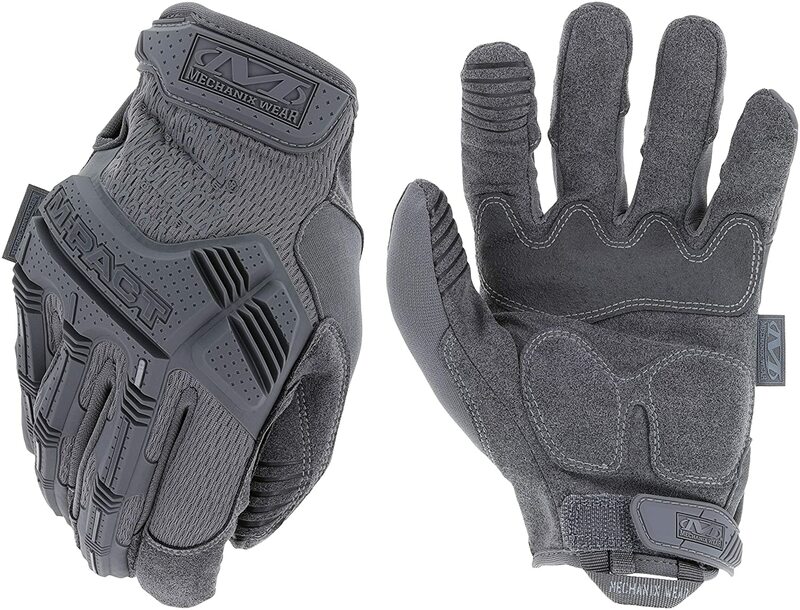 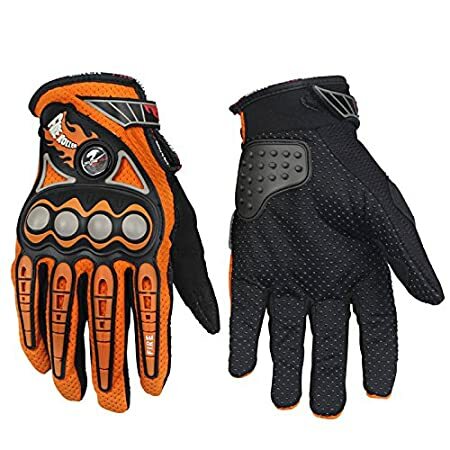 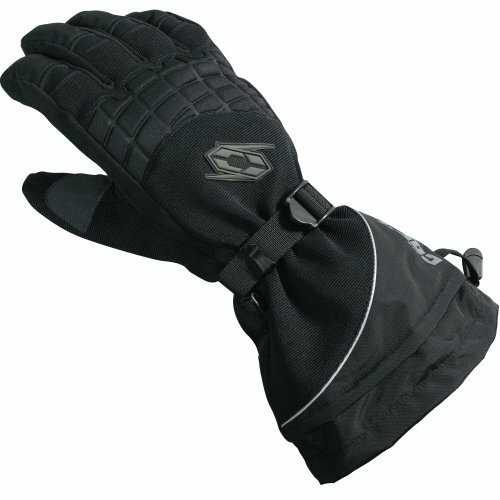 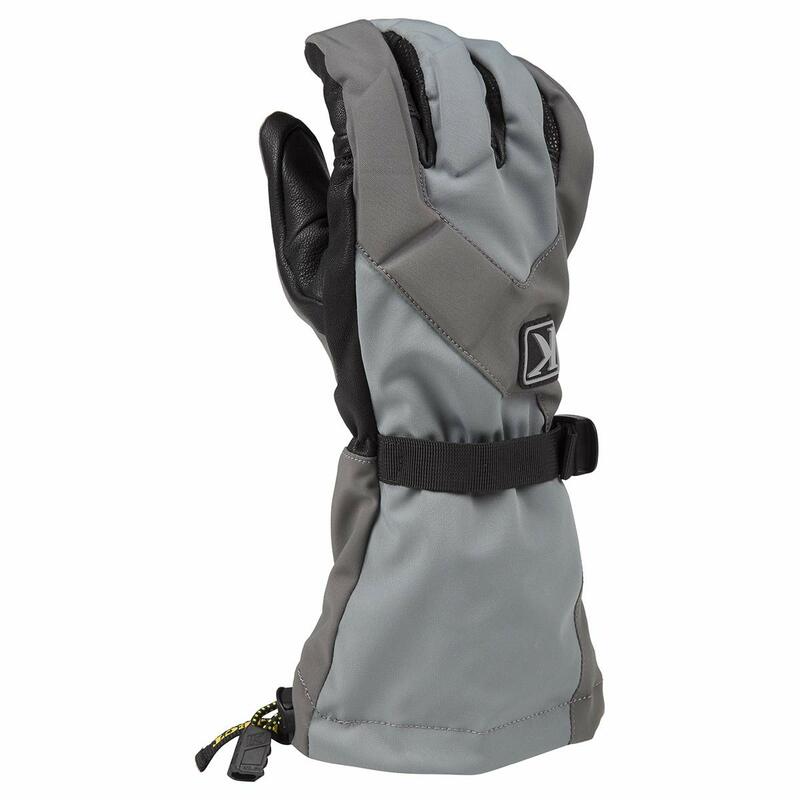 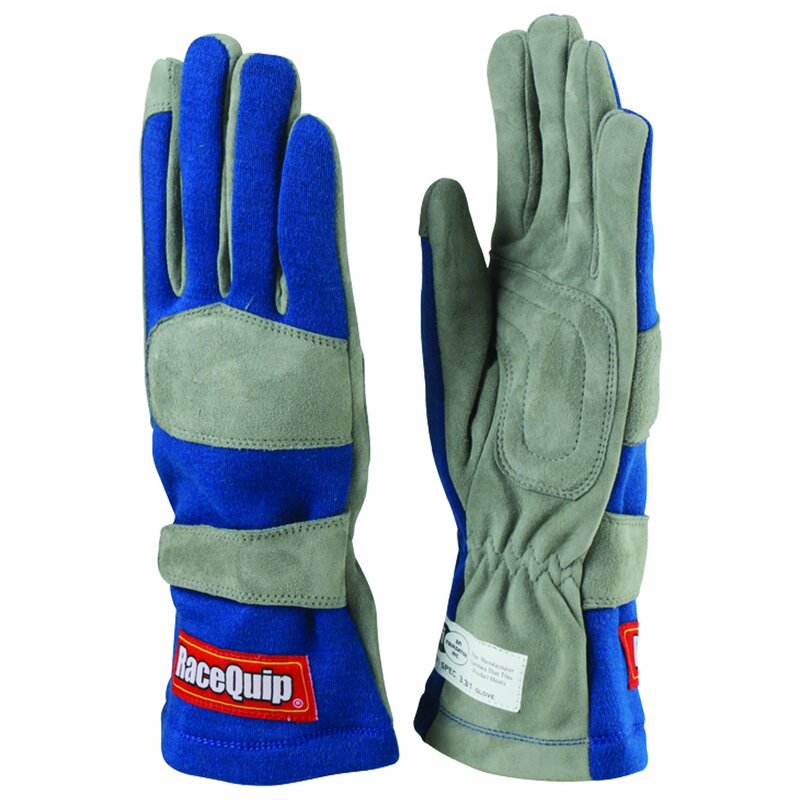 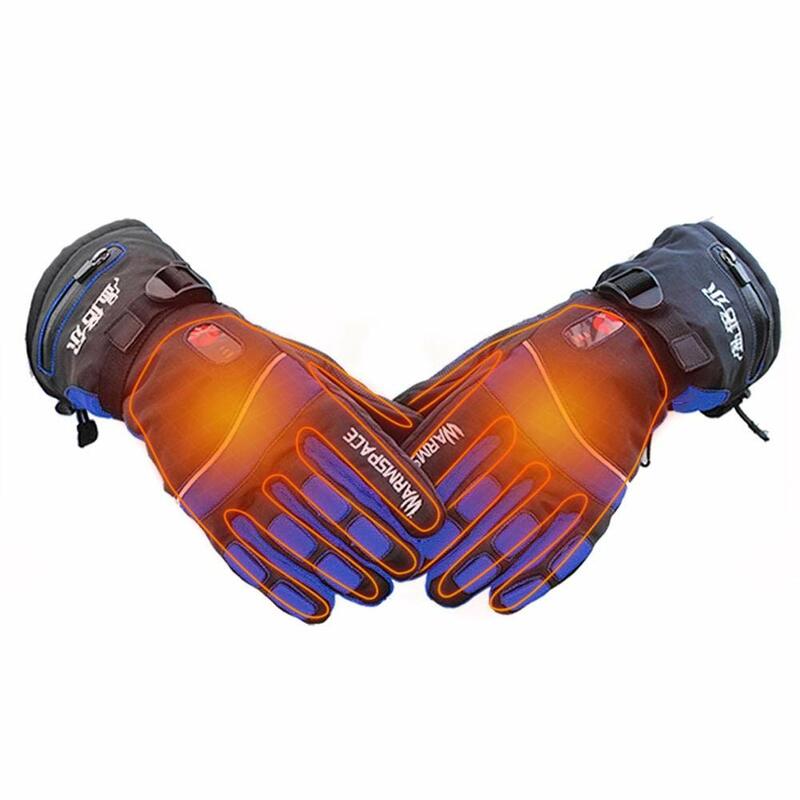 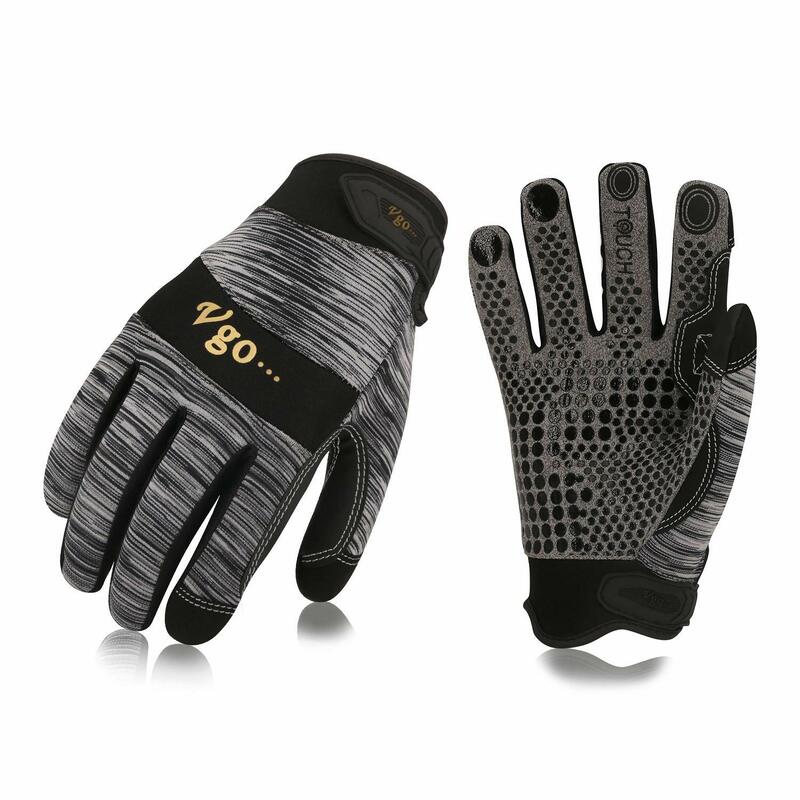 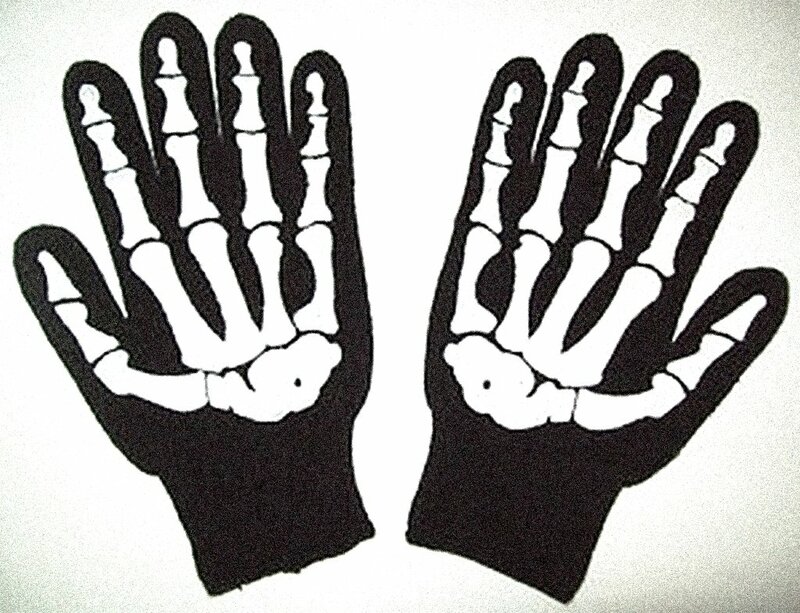 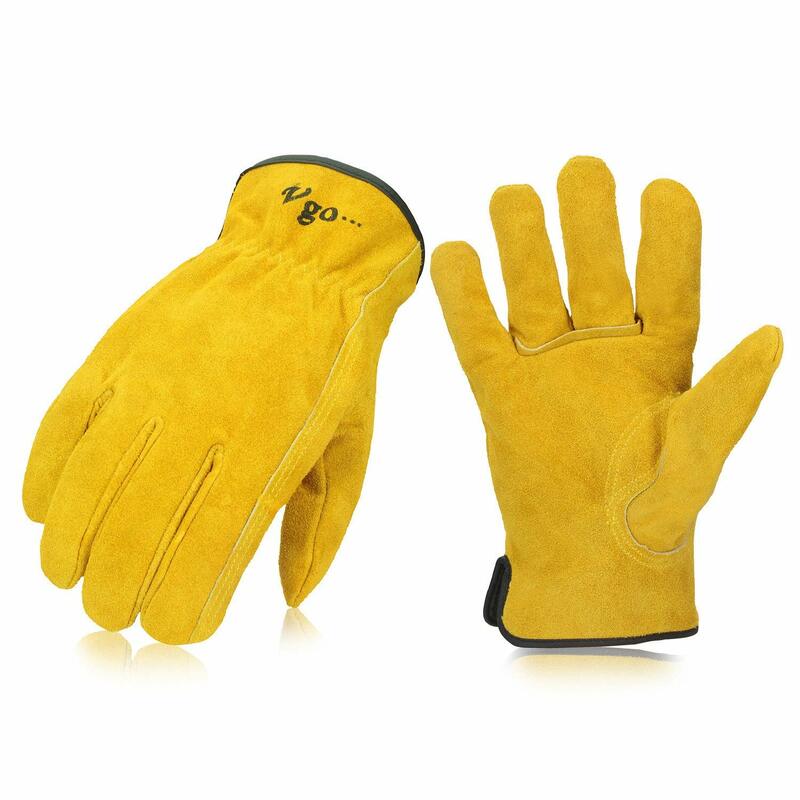 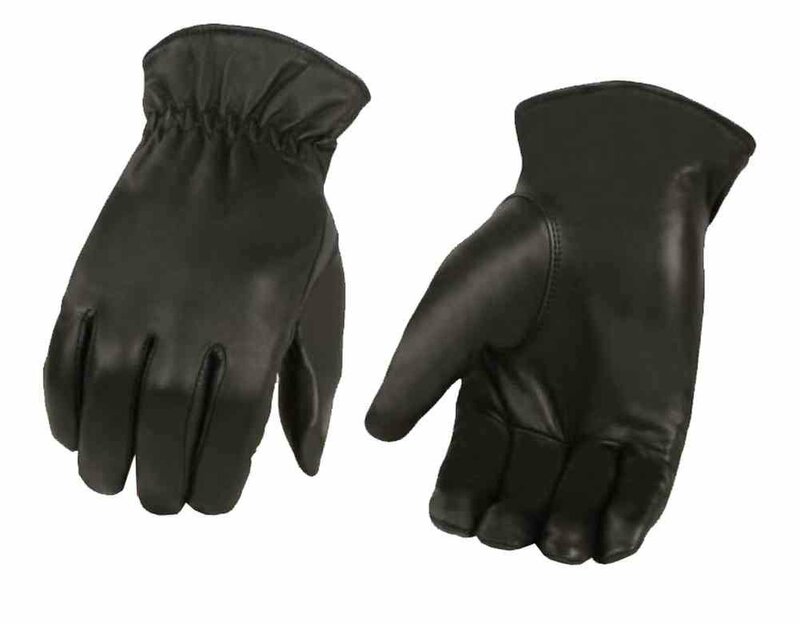 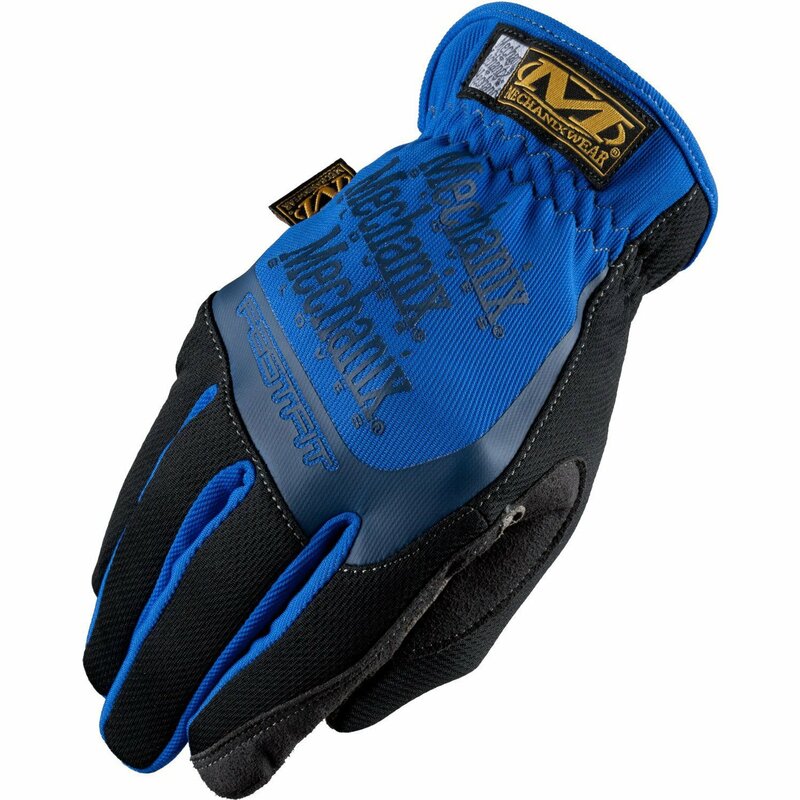 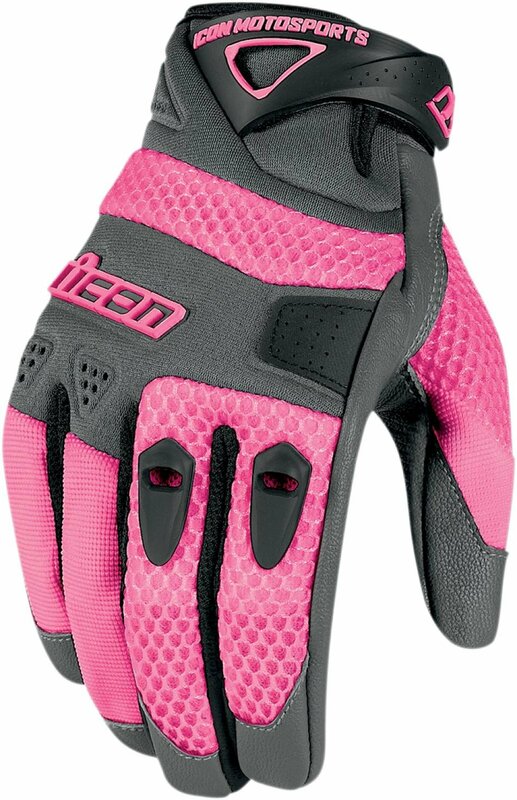 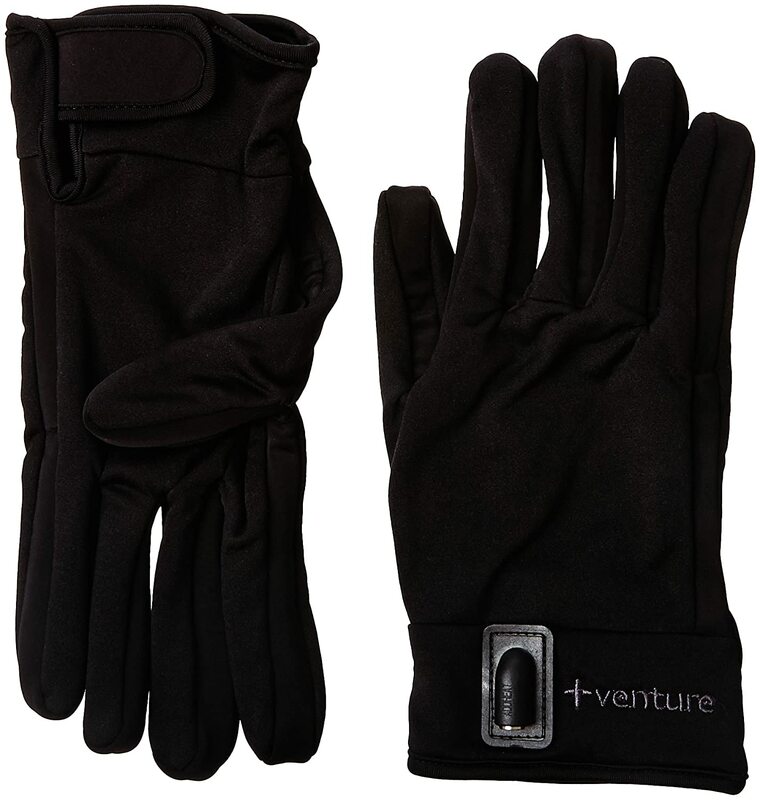 Outdoor Gloves, Thermal, 3M Thinsulate Material. 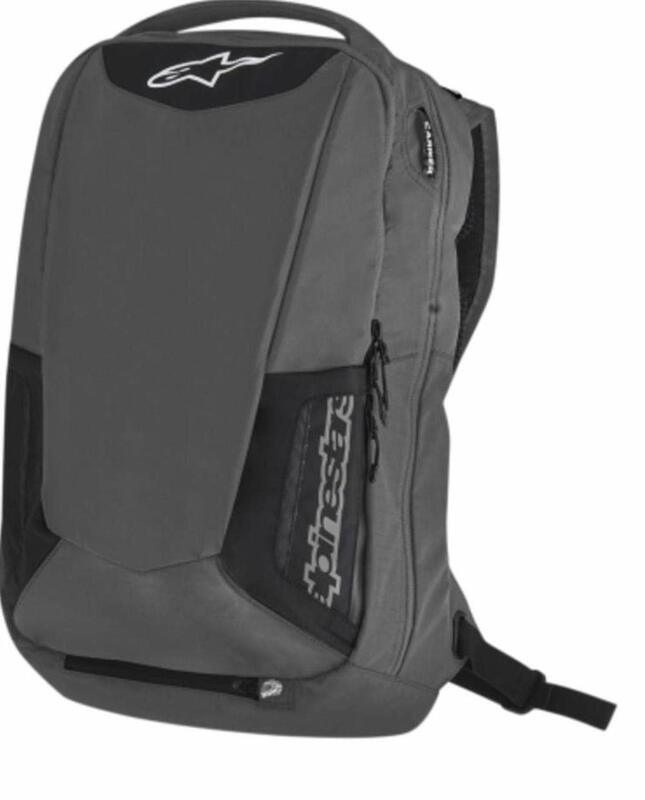 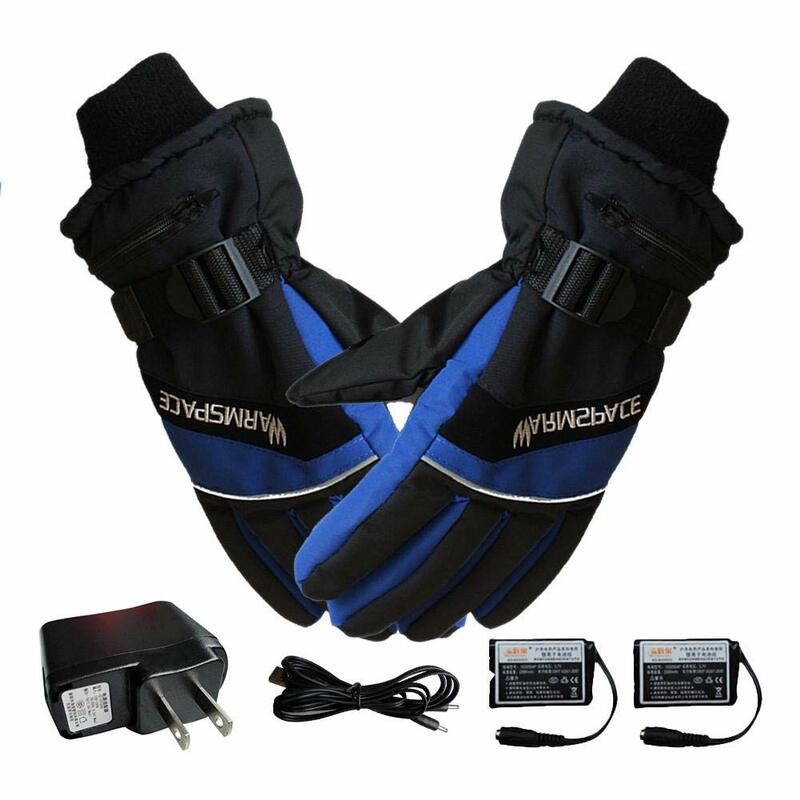 For Bikers, Motorcycles & Motorbikes. 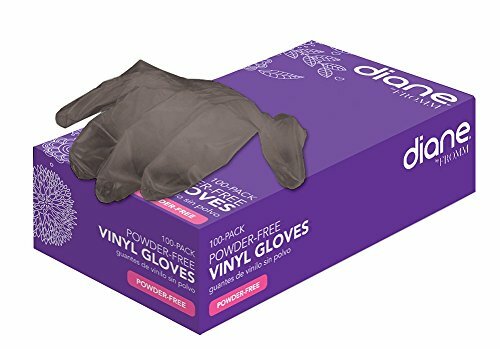 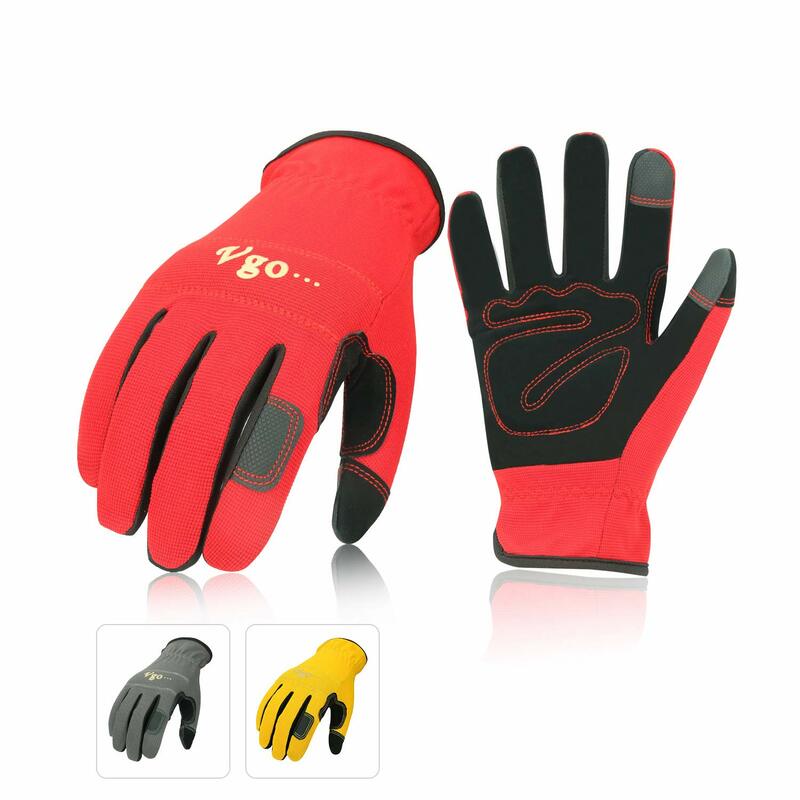 Vgo High Dexterity Synthetic Leather with Silicone for Antislip, Multipurpose Work Gloves(1Pair, Size XL, Grey, SL7895) Laborsing Safety Products Inc.
Vgo 3Pairs Nubuck Leather Work Gloves (Size XL, Red+Grey+Yellow, NB7581) Laborsing Safety Products Inc.
Vgo Unlined Cowhide Split Leather Work and Driver Gloves, for Heavy Duty/Truck Driving/Warehouse/Gardening/Farm(1Pair,Size XL,Gold,CB9501) Laborsing Safety Products Inc.